Makeover parties have always been very popular with girls and combine it with a photoshoot AND a party in a party bar – you have the makings of the best birthday party ever! 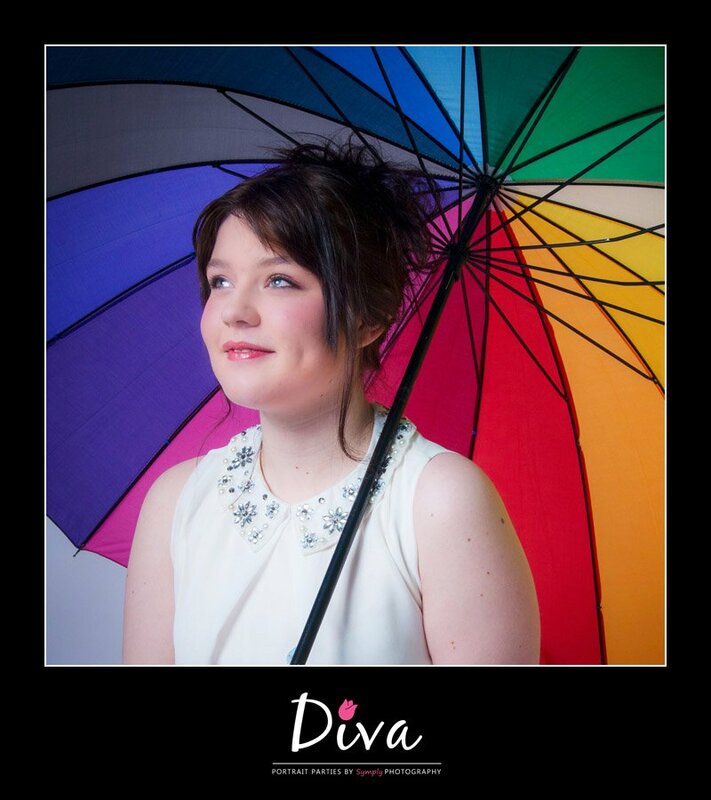 Diva has been hosting several parties recently all with the makeover option and the girls have loved it. We now have Katie employed as our make up artist and she has a wealth of tips for girls which she shares whilst doing their make up. She also does very lovely “up do’s” on hair should the girls want it . For younger Diva’s who might not want much make up (we never want to make them look like painted beauty dolls) we have added glitter tattoos which have proved to be very popular.